Fantastic Four has its Doctor Doom. 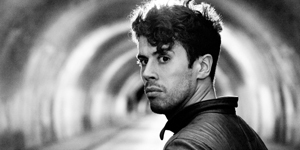 31-year-old English actor Toby Kebbell has been cast to play the iconic role, taking on the new Fantastic Four members played by Miles Teller, Michael B. Jordan, Kate Mara and Jamie Bell. 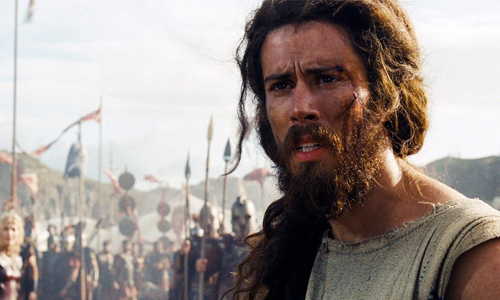 Kebbell, perhaps best known among Americans for his role in the 2010 film Prince of Persia: The Sands of Time, definitely has the look to play a villain, but let’s face it, most British actors could be portrayed as megalomaniacs and pompous assholes (it’s the accent). I love the casting and like the direction the film is headed in with a cast of relatively unknown/under appreciated actors. Fantastic Four is a tricky film because unlike The Avengers and Justice League you need to have all four members in an origin story right away, not in their own separate films first. I think Josh Trank is the perfect director to breathe new life into this franchise. Fantastic Four opens June 19, 2015.